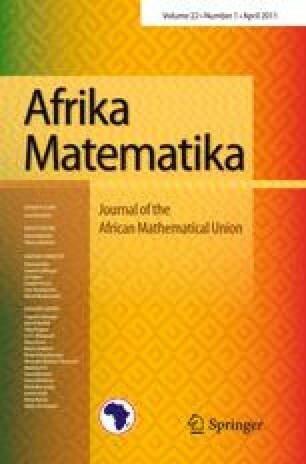 In this paper the author’s invited plenary talk at the 7-th PACOM (Pan African Congress of Mathematicians), is presented. Asymptotic solution to many-body wave scattering problem is given in the case of many small scatterers. The small scatterers can be particles whose physical properties are described by the boundary impedances, or they can be small inhomogeneities, whose physical properties are described by their refraction coefficients. Equations for the effective field in the limiting medium are derived. The limit is considered as the size a of the particles or inhomogeneities tends to zero while their number M(a) tends to infinity. These results are applied to the problem of creating materials with a desired refraction coefficient. For example, the refraction coefficient may have wave-focusing property, or it may have negative refraction, i.e., the group velocity may be directed opposite to the phase velocity. This paper is a review of the author’s results presented in MR2442305 (2009g:78016), MR2354140 (2008g:82123), MR2317263 (2008a:35040), MR2362884 (2008j:78010), and contains new results.